Tanalised Low Maintenance Timber 25yr Non-Toxic Wood Treatment against rot, insect attack and fungal decay. Please allow approx. 7 to 14 working day's for delivery (subject to availability) Please allow 2 weeks. For delivery to Scotland & Islands please contact us for delivery charges. Please note deliveries may be longer during busy periods as these are made to order. 90% of cabins being sold online are currently mass produced in china and are classed as low-quality budget cabin's. 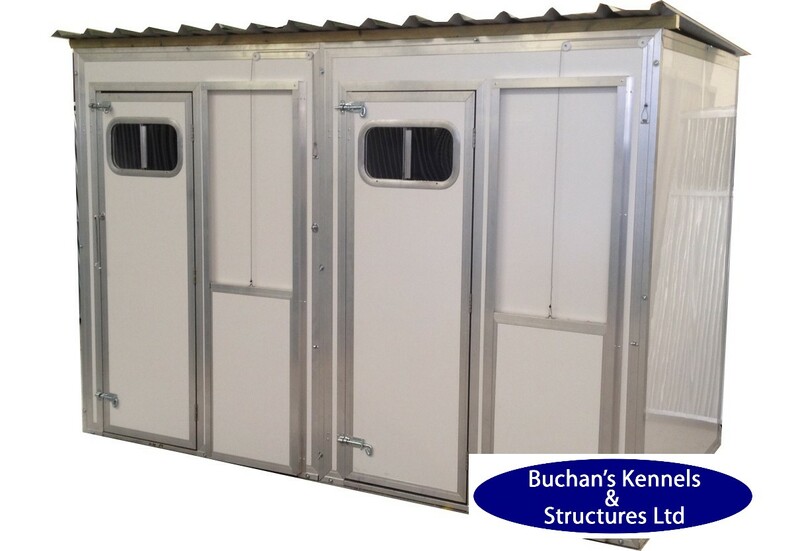 This Cabin is far superior in quality and is made in the UK by Buchan's Kennels & Structures for our customers. Note Slight Specification changes from time to time, Uk Mainland Delivery Only. Why buy from Buchan's Kennels & Structures? Made in the UK - Buchan's Kennels & Structures manufacture all our own kennels in the UK at our Midlands manufacturing plant. Superior Materials - Our Kennels are built from superior materials with up to 50% thicker walls and insulation. Experience & Reputation - We have many years of experience working with commercial kennels and large organisations such as Guide Dogs for the Blind and the Police so you can be sure our products are tried, tested and built to last. 10 Year Guarantee - The only company to offer the Buchan's Kennels & Structures 10 year guarantee against rot and decay on all of our kennels. Customer Service - Fantastic customer service, give us a call with any questions or for our advice on the best kennel to meet your requirements. Hassle Free - Our large kennels are delivered to your property and installed* by our experienced team, hassle free for you. 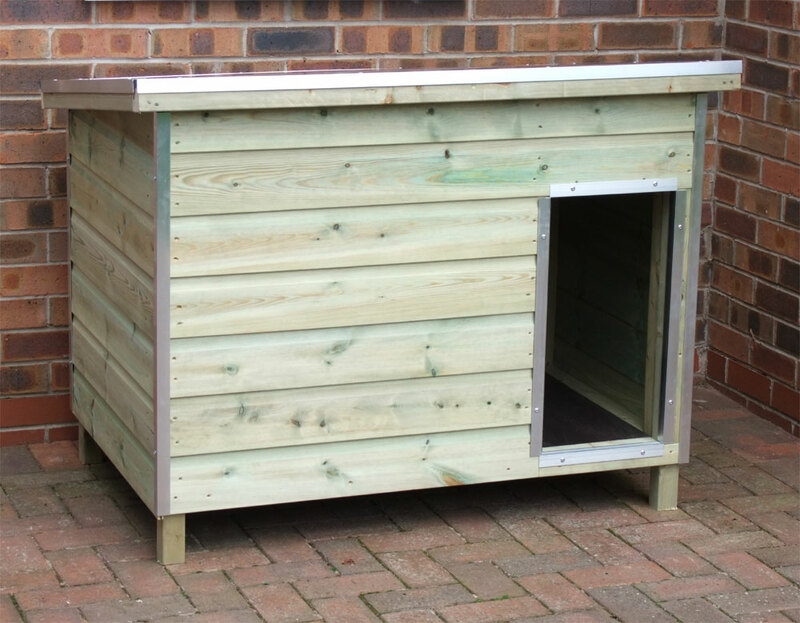 *Please note that installation is only applicable to our kennel and run range and not our smaller dog cabins which are shipped flat packed and need to be assembled by the buyer. Beware of Imitations - All Kennels are not the same - You can only get an Buchan's Kennel from Us!